Celebrate the diverse cultures of Africa. Celebrate the diverse cultures of the motherland at the annual Africa Day celebrations held at Shed 6. 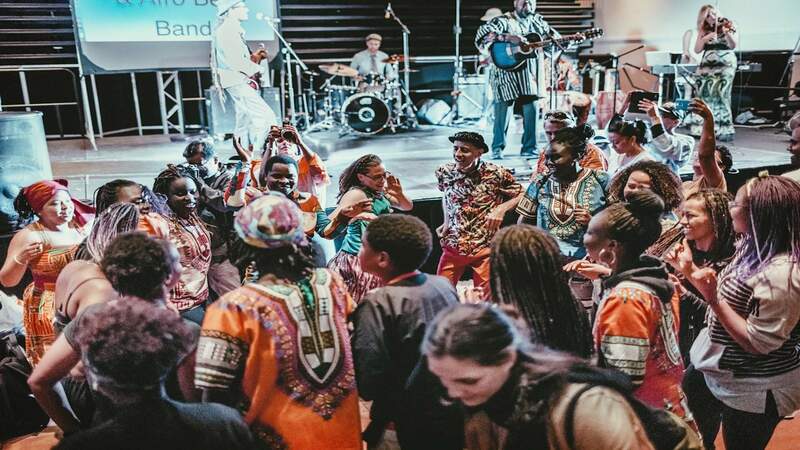 Wellington will be hosting a memorable event that's bound to be packed with entertainment, where you can experience the vivacious and vibrant sounds, sights and tastes of Africa. This year marks the 55th anniversary of the Organisation of African Unity — now known as the African Union — so this will be a special celebration indeed. Hosted by the African Communities Council Wellington (ACCW), the family friendly event provides the perfect opportunity to learn about an integral Wellington community. Not only will their be food, live music and arts and crafts, but fashion and poetry will also take the stage. Beginning at midday and running through until 7pm, you will have ample time to soak everything up. Entry is gold coin donation.